CHICAGO — The Young Adult Library Services Association (YALSA), a division of the American Library Association (ALA) has chosen 20 libraries to receive its 2018 Summer Teen Intern Grant. CHICAGO – The Young Adult Library Services Association (YALSA), a division of the American Library Association (ALA) has chosen 20 libraries to receive its 2018 Summer Learning Resources Grant. CHICAGO — The Young Adult Library Services Association (YALSA), a division of the American Library Association (ALA) has awarded Kristen Majkut, librarian at the Albany (New York) High School, its 2018 National Library Legislative Day (NLLD) Travel Stipend. DENVER — The American Library Association (ALA) today announced the top books, video and audio books for children and young adults—including the Caldecott, Coretta Scott King, Newbery and Printz awards—at its Midwinter Meeting in Denver, Colorado. 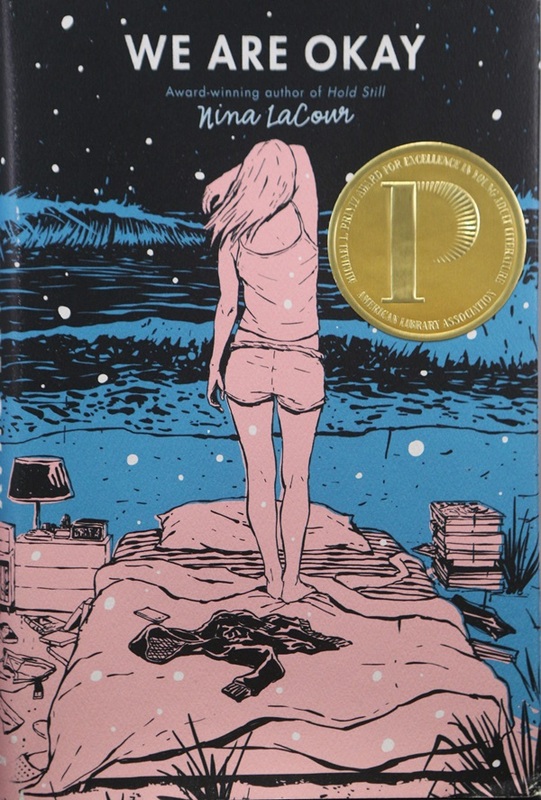 CHICAGO — The Young Adult Library Services Association (YALSA), a division of the American Library Association (ALA), named the winners of its 2018 YALSA Writing Award with members winning in four categories. CHICAGO – The Young Adult Library Services Association (YALSA), a division of the American Library Association (ALA), has announced its 2018 Great Graphic Novels for Teens list. CHICAGO – The Young Adult Library Services Association (YALSA), a division of the American Library Association (ALA), announced its 2018 Best Fiction for Young Adults list. 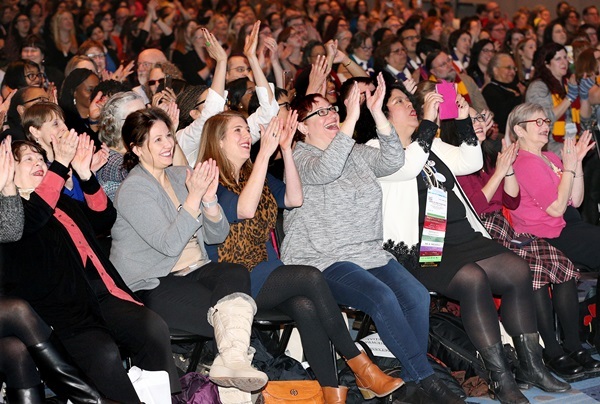 The list of 78 titles, drawn from 131 official nominations, is presented annually at the ALA Midwinter Meeting. The full list can be viewed at www.ala.org/yalsa/best-fiction-young-adults. 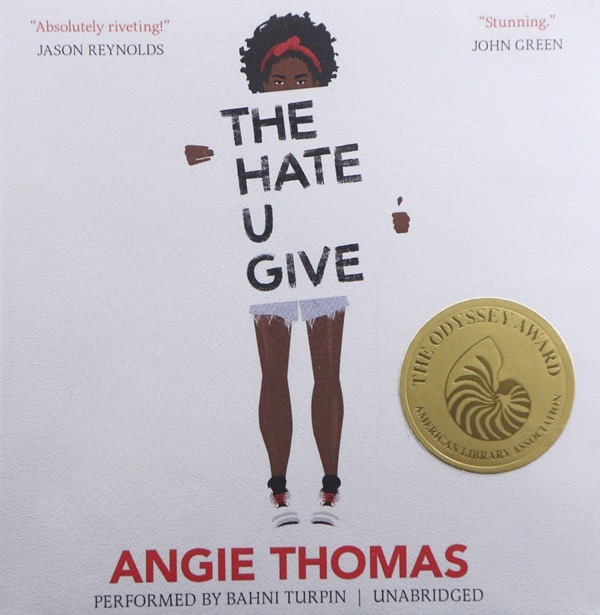 DENVER — HarperAudio, producer of the audiobook, “The Hate U Give,” has won the 2018 Odyssey Award for Excellence in Audiobook Production. The award announcement was made today during the American Library Association (ALA) Midwinter Meeting & Exhibits held Feb. 9–13, in Denver. DENVER — “We Are Okay,” written by Nina LaCour, published by Dutton Books for Young Readers, an imprint of Penguin Young Readers, has won the 2018 Michael L. Printz Award for Excellence in Young Adult Literature. 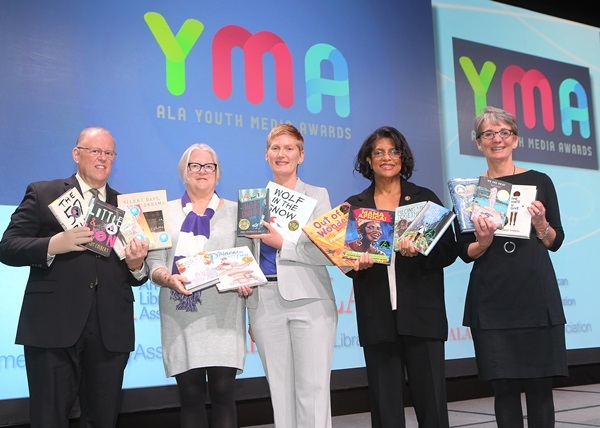 The Young Adult Library Services Association (YALSA) today announced the winner during the ALA Midwinter Meeting & Exhibits held Feb. 9–13, 2018, in Denver, Colorado. 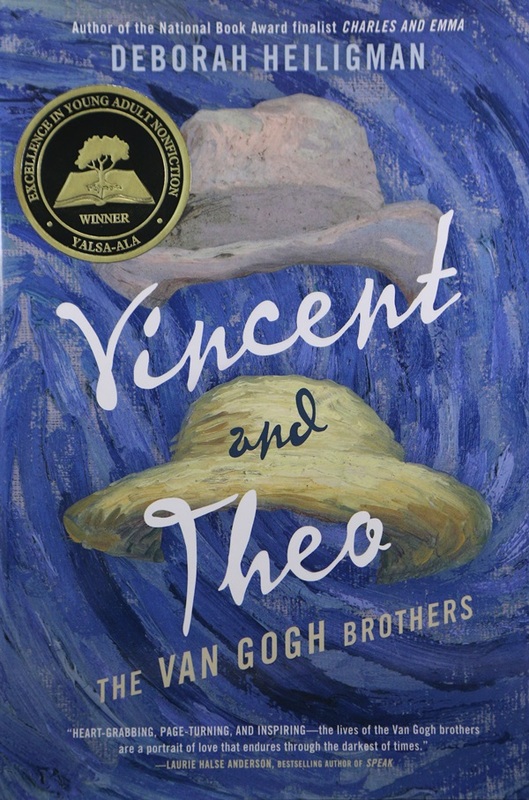 DENVER — “Vincent and Theo: The Van Gogh Brothers” written by Deborah Heiligman and published by Godwin Books/Henry Holt, an imprint of Macmillan Children’s Publishing Group has been named the 2018 winner of the YALSA Excellence in Nonfiction for Young Adults Award, the first national award that honors the best nonfiction books for teens. The award was presented today by the Young Adult Library Services Association (YALSA) at the American Library Association’s Midwinter Meeting & Exhibits held Feb 9–13, in Denver, Colorado.